Christmas was a very special time of year for our beloved Joan. 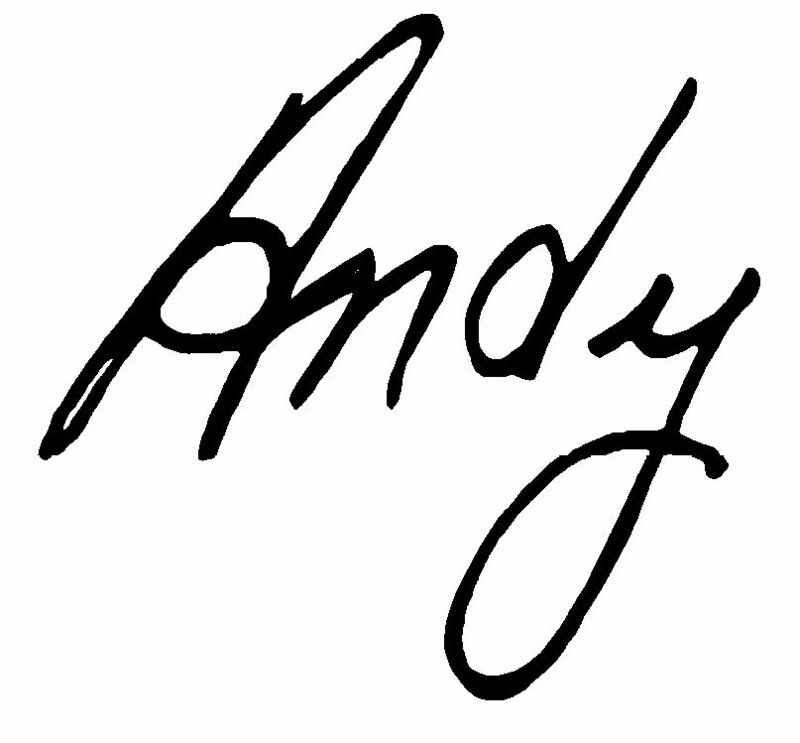 She enjoyed transforming her home into a Christmas wonderland with beautiful wreaths, lighted garland and poinsettias on every mantel, her nutcracker collection proudly displayed at the top of the stairs, Andy’s Irish Santas and beautiful nativities from all over the world. In the kitchen she hung hand-knit Christmas stocking s for each grandchild. Many rooms in her home had its own themed Christmas tree, but her favorite was her 16-foot tall Christmas tree she decorated in gold for her living room. It was graced with crystal ornaments, beautiful crosses, angels and garland. Joan loved to use her gifts of homemaking and hospitality especially at Christmastime to spread the love and joy of the season to all those in her life – her family, her church, her friends, and her Premier Family. In the spirit of Joan’s love for sharing at Christmas, we brought her favorite tree to the office in 2011 and began the tradition of lighting her tree on the anniversary of her home going, December 5th. This morning, we will have a beautiful celebration as many family members, church and Premier friends gather at the Home Office to remember Joan and celebrate the joy of the season. When I think of my sweet wife Joan, I always thank Him for how He had gifted her. She was my best friend. She was almost the opposite personality of me – a quiet person. I remember well how when she was first asked to give a talk or lead a bible study or speak publicly on any occasion, she would cry and get very nervous. I used to joke with her that she couldn’t even lead a silent prayer. But she trusted God and prayed a lot and developed into a powerful speaker. She developed five things that she loved to share about with others – love, true joy, service, the act of giving and especially the importance of Keeping It Personal. She was so faithful to carry out our Philosophy and Purpose and by God’s grace and a lot of courage, she impacted thousands of Jewelers – many of whom were her friends. We will remember her and thank God for her 25 years of serving and leading Premier. This Christmas, let’s follow her example together in those five things. It is with great joy that I know confidently that as believers, someday we will be again in our heavenly home. 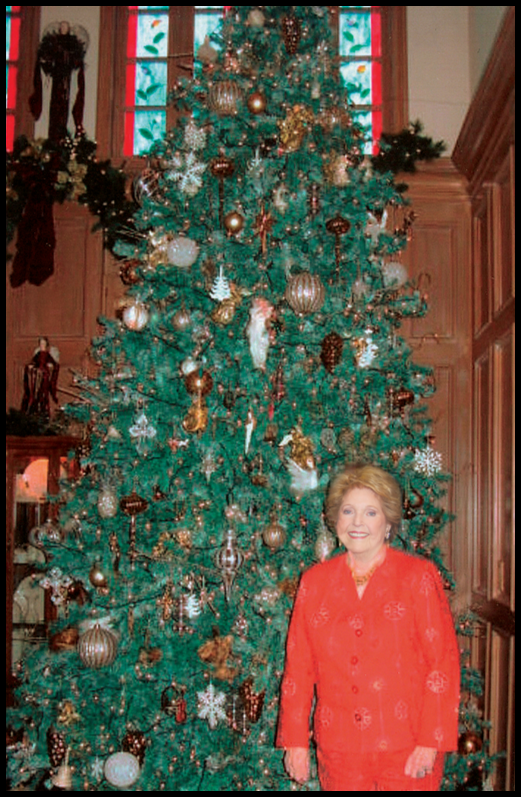 Beautiful picture of Joan and the Christmas Tree. God Bless all of our Premier Family and Happy Holidays from the Hansen’s in Iowa. What a privilege to have known her…and what an inspiration she was to all of us. We will forever remember–and be challenged by–her sweet disposition and selfless energy for loving and giving. We love you, Joan! Beautiful. Joan was so loved by many and was a very special lady. I am so thankful I got a chance to meet her and look forward to seeing her again. COUNTING IT ALL JOY JOAN! WE MISS YOU! I did not have the pleasure to meet Joan but after reading your book I feel that I know you both. I have enjoyed sharing your journey. I am brand new to the Premier family and feel very blessed in being here. Merry Christmas and thank you for sharing such a wonderful story and photo! !